The VALS Semester of Code is an upcoming project that will work with universities and FOSS communities to give students real-world experience working in software projects. Unlike Google Summer of Code, Semester of Code students will be participating for academic credit as part of their degree courses, and we hope that after completion of their project will go on to be effective contributors to the FOSS community. The VALS initiative is a partership of European universities and SMEs who have been working for several months to plan the pilot of Semester of Code, which will run during the next academic year. We have now reached the stage where we are signing up FOSS projects who are willing to provide mentored projects of students. We have already seen interest from smaller, single-company projects to larger software foundations, and would like to see more. If you are part of a FOSS project, large or small, that would be willing to provide one or more mentored projects, we’d love to talk to you about joining Semester of Code. In return, you’ll get an enthusiastic student providing a valuable contribution to your project. The VALS team will be on hand throughout the project to answer any questions and help unblock communication issues between mentors, students and academic supervisors. (You should recieve a confirmation within 24 hours). 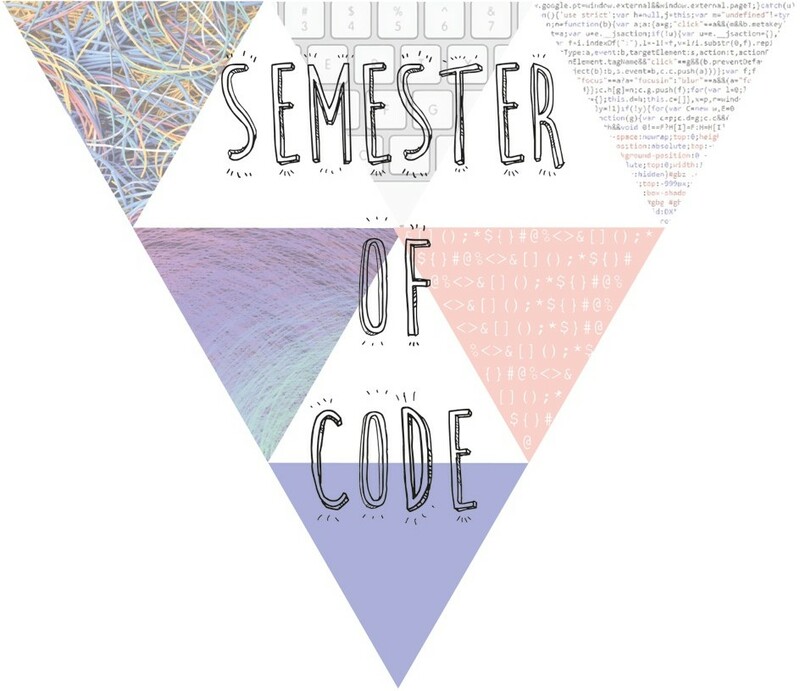 More detail about the Semester of Code are available on our FAQ page. If you have any other questions, don’t hesitate to ask on the mailing list, and one of the VALS team will get back to you!